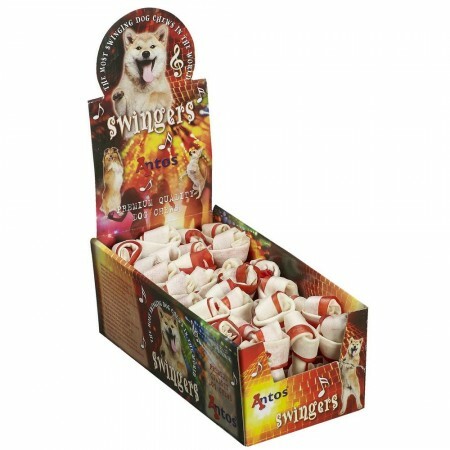 Let’s dance together with Swingers. 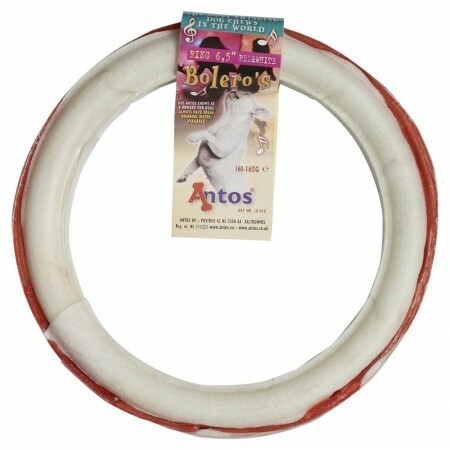 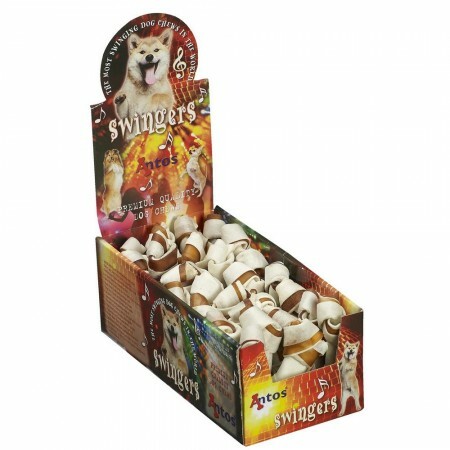 Our Swingers range is made of rawhide with natural colourings making them long lasting chews that provide hours of fun and entertainment for dogs. 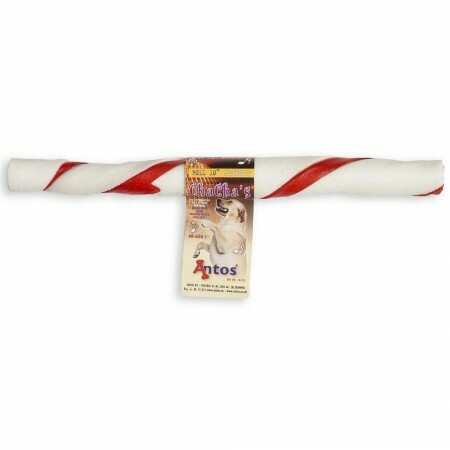 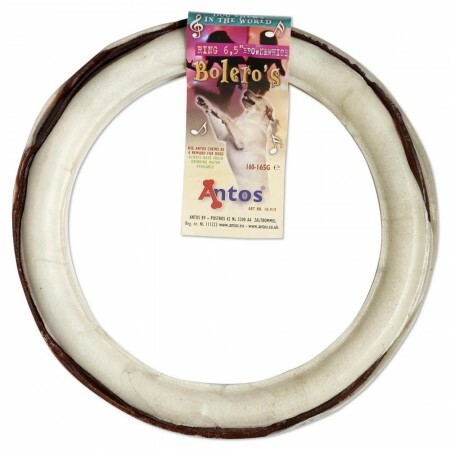 Rawhide is a natural treat, and will help to control plaque and tartar build up, promoting your dog’s dental health. 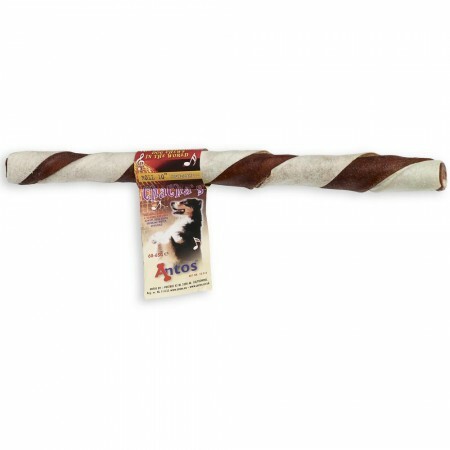 Made with just one ingredient, this all-natural beef chew is high in protein, low in fat, and easily digestible. 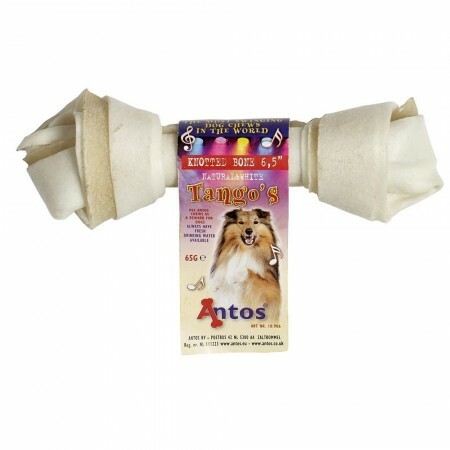 The fun twisted design provides additional mental stimulation for your pooch. 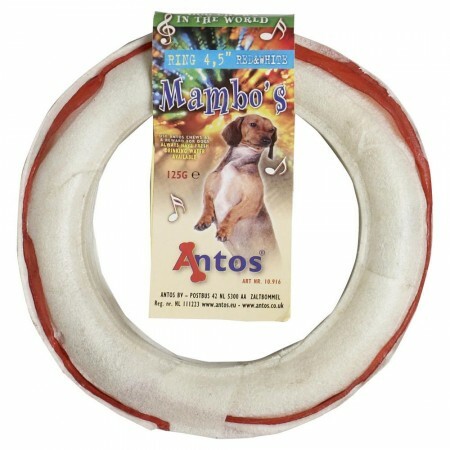 ChaCha’s Roll Red 10” is fun to chew and fully digestible. 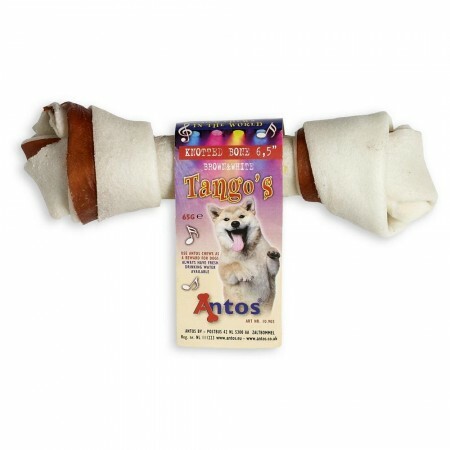 The natural chews promote good oral health between brushings by scrubbing away plaque and tartar as your dog chews. 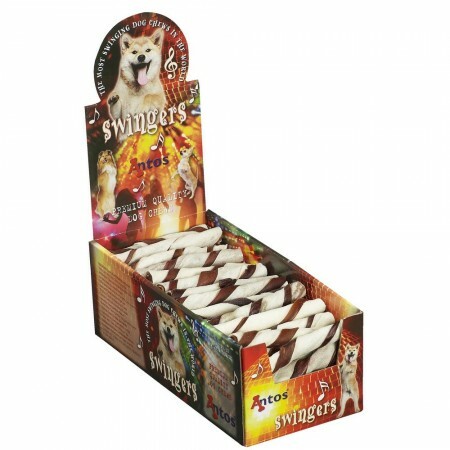 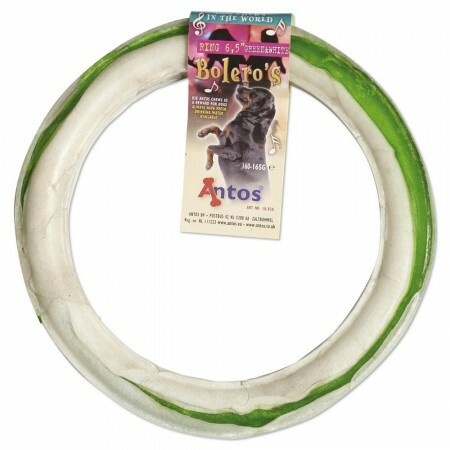 Made with the highest quality ingredients, it give your dog a fun and delicious reward that is bursting with flavor.